How would you like to turn your love for African food into a business? 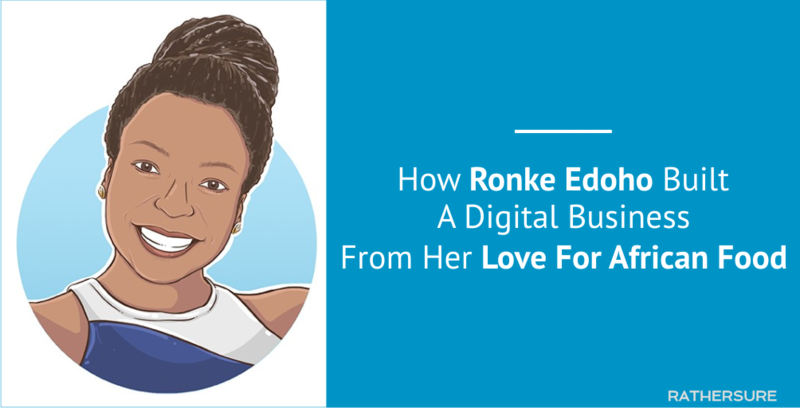 This case study reveals how Ronke Edoho built a digital business from her flair for cooking African food. Copyright © 2019 RATHERSURE Concepts · All Rights Reserved.